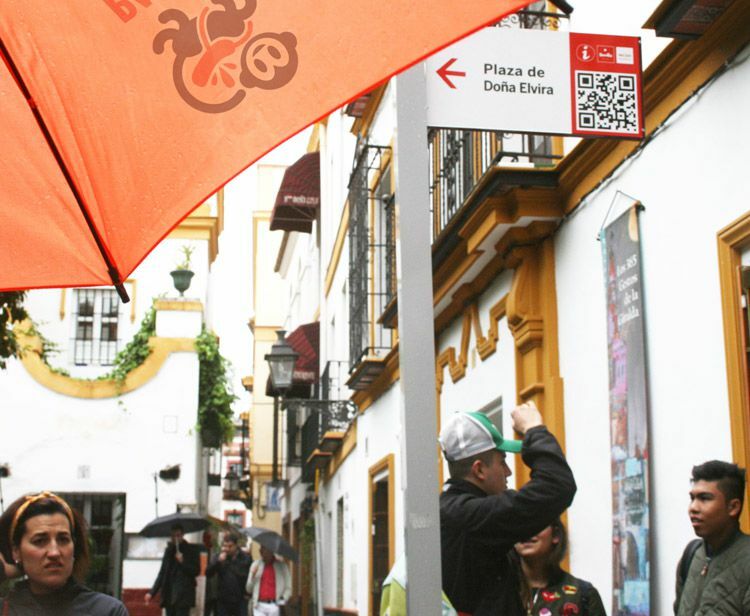 Walk through the Santa Cruz Quarter and take place in a boat in the Guadalquivir in order to discover the very best places of Sevilla. 1 hour Guided Tour into Jewish Santa Cruz. 1 hour Seville Cruise Boat. 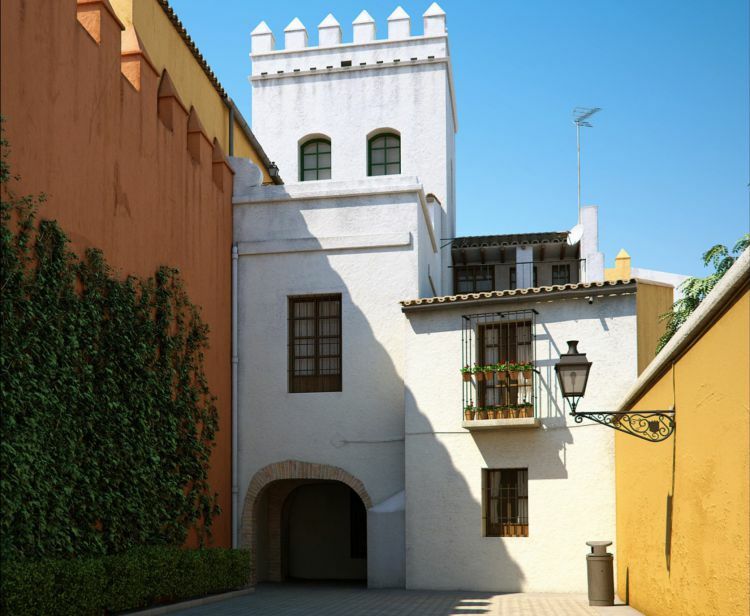 Marvel at the Jewish Quarter in Seville with 1-hour approx. guided walking tour through the legendary narrow streets, palace houses and patios full of flowers. Learn all the history behind its walls and monuments from the Middle Ages up to present day. 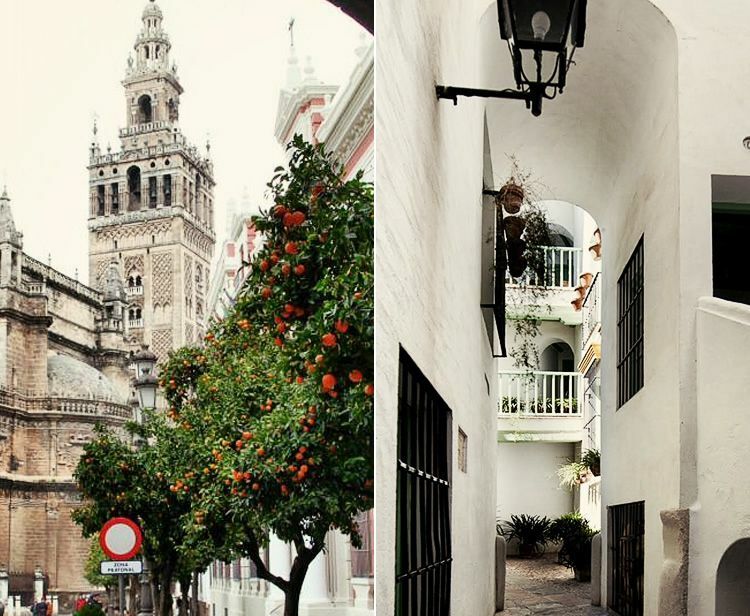 Explore the Santa Cruz Jewish Quarter of Seville, its windy alleyways, shady and flowering courtyards and palaces. Allow your imagination to make legends come to life. 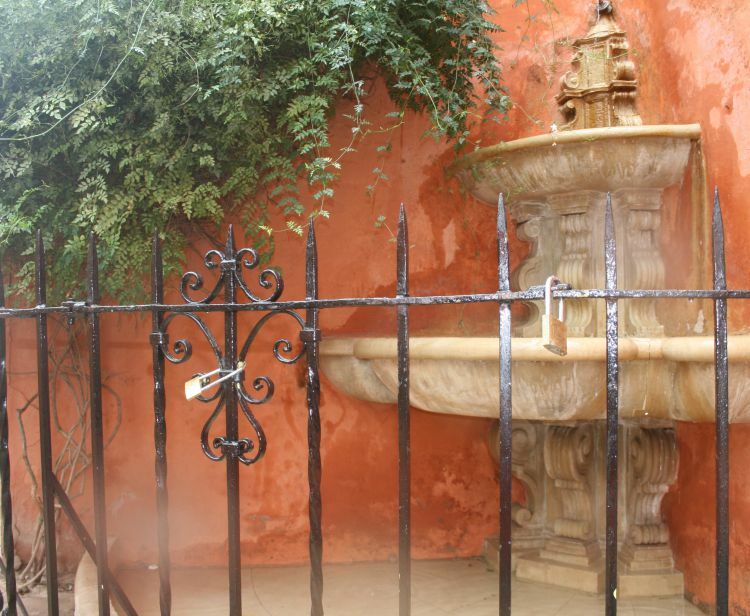 Lose yourself in the labyrinth of Santa Cruz Jewish Quarter and explore its hidden beauties. 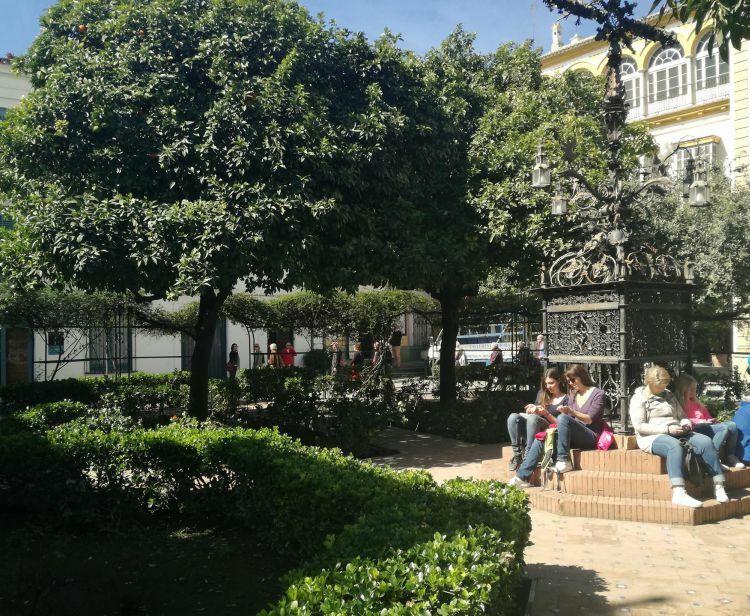 Walk through the Murillo Gardens (Jardines de Murillo), ceded to the city by King Alfonso XIII and whose name was given in 1918 by ‘the love of the people’ to the Sevillian painter. 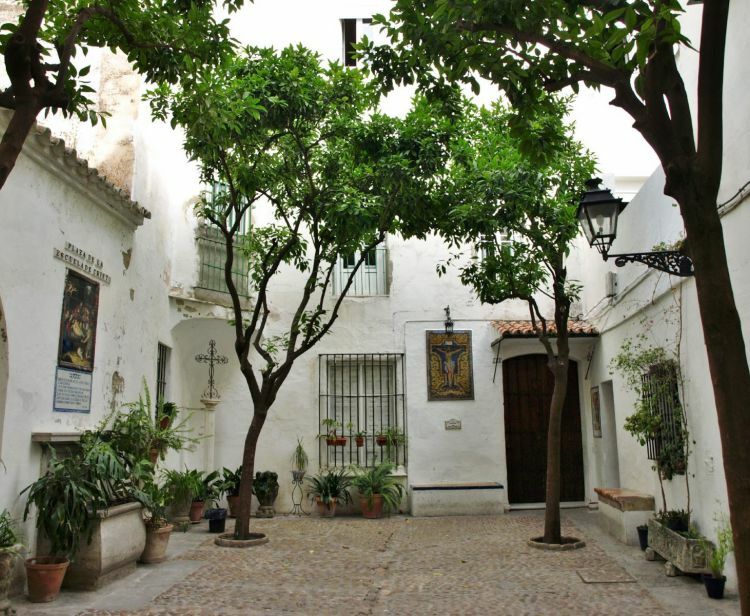 Visit the Plaza de Santa Cruz and discover the legend about where Bartolomé Esteban Murillo is buried. 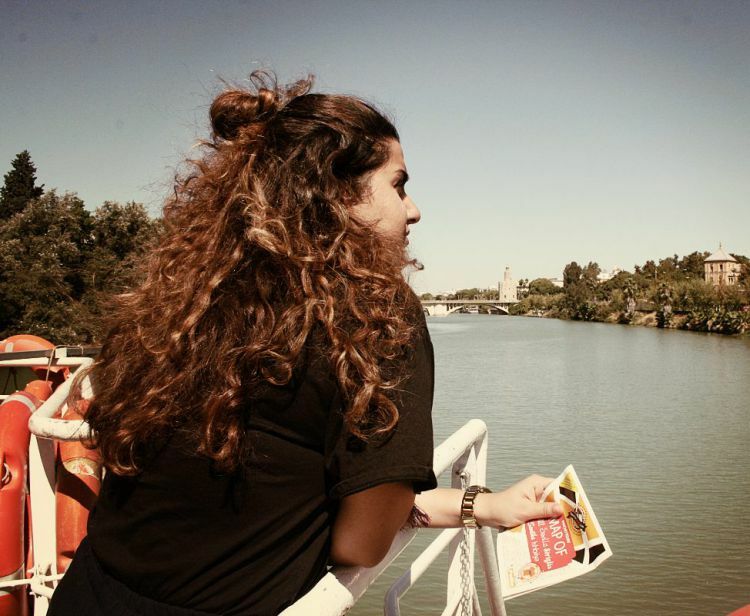 Seville is the Guadalquivir, the most visited natural monument of Seville. 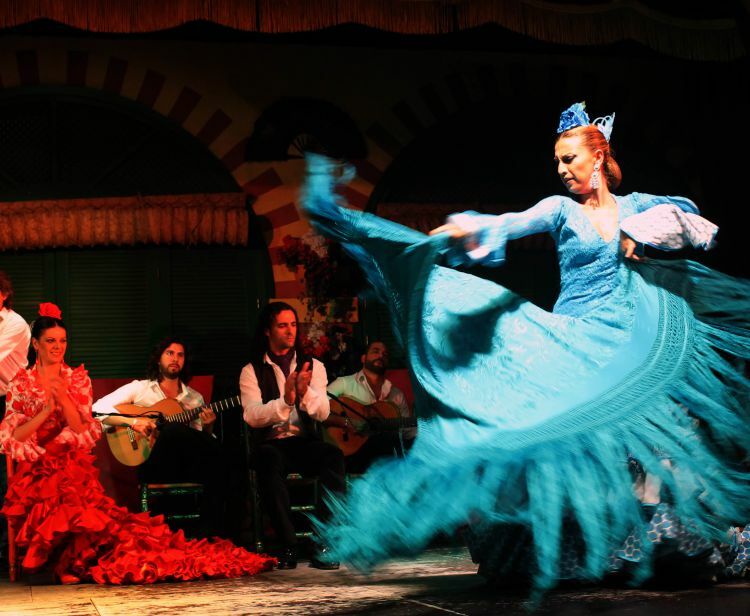 If you want to know and understand the story of Seville, you must need to be informed about the information on the Guadalquivir. 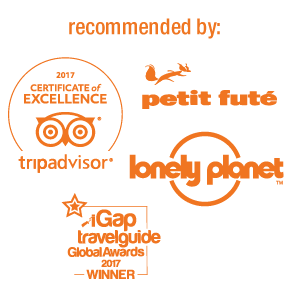 Pancho Tours invites you to discover the river Guadalquivir: large and historical, romantic and legendary, the river of the America's conquerors, the only navigable river in Spain. An hour by boat visiting the classic Seville and the modern Seville, thoroughly guided in Spanish, English, French, Portoguese, German, Italian... and other major languages. The towers of the Plaza of Spain, convents and monasteries. The new bridges to the Expo and more ... The boats are equipped with services Bar, Cafeteria, WC, and loudspeakers to inform travel, plus travel and comfortable sitting in the shade. Don't forget that to take part in this activity you must bring a printed copy of your voucher. 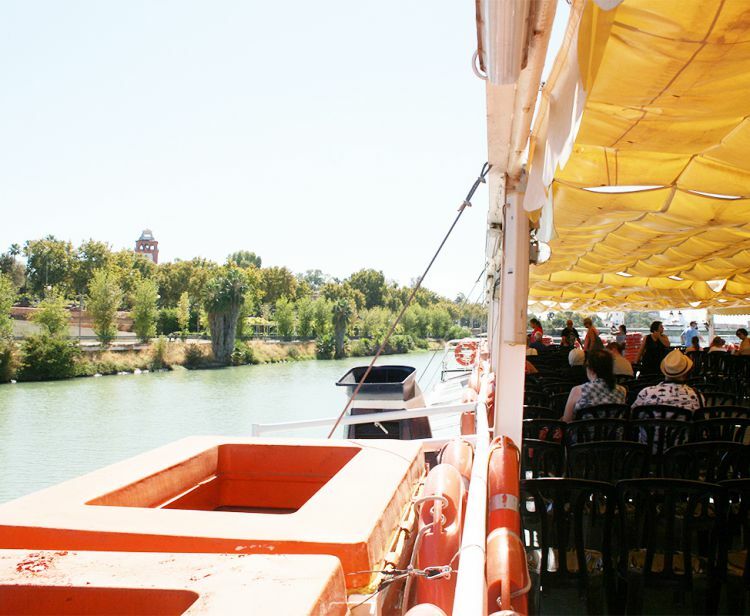 Ticket for Guadalquivir River Cruise (1 hour). 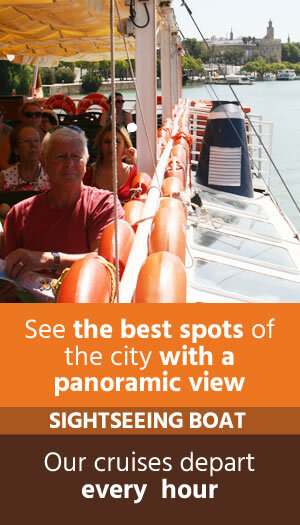 Cruiser River tours in Spanish, English, French, Portuguese, German and Italian. Expert and local Guide Santa Cruz Tour.